when i checked in the hotel my room was different compared to the picture on booking.com i told them then they changed Immediately. room is cleanse and break first is really yummy and full of my tummy .values for money also cheap for 2 people. The entrance, and the lobby feel little bit like a boutique hotel. Receptionists spoke some English. The hotel is near station and just next to a supermarket. Many shops, and restaurants are also in the area close by. The room is somewhat bigger then business hotel. Bed is good, just little bit hard for foreign standard. Check-in, and check-out are very fast. Breakfast was little bit expensive, so we did not enjoy. The free phone is great extra, we could take the mobile phone to use outside in the city, and find our way on the map application. We would have enjoyed more with ready made tourist plans, or discount offers available through the handy apps. 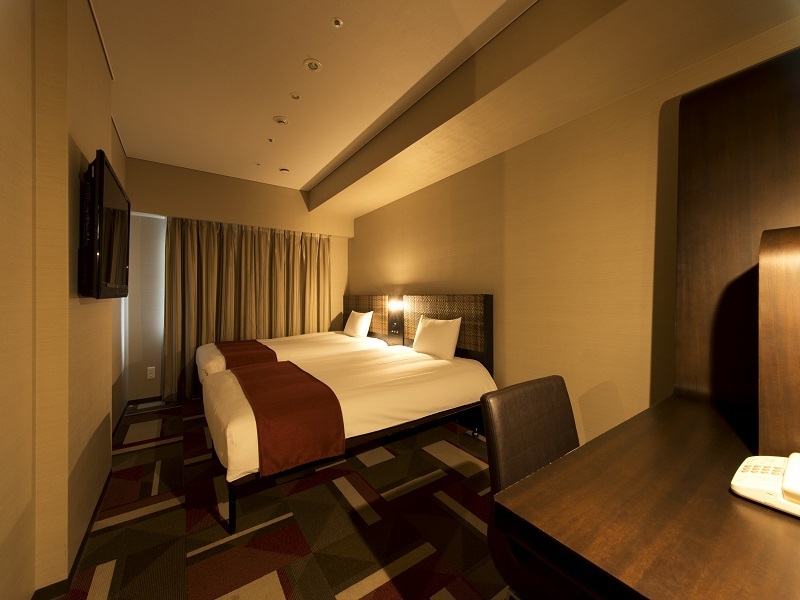 I stay at Hotel Villa Fontaine Kobe-Sannomiya for 3 nights. This hotel is near train stations. There are many department stores, supermarkets and drug stores around here. But it is quiet when you are in your room, no noisy. Staffs are friendly and ready to help us always. Breakfast is good also. 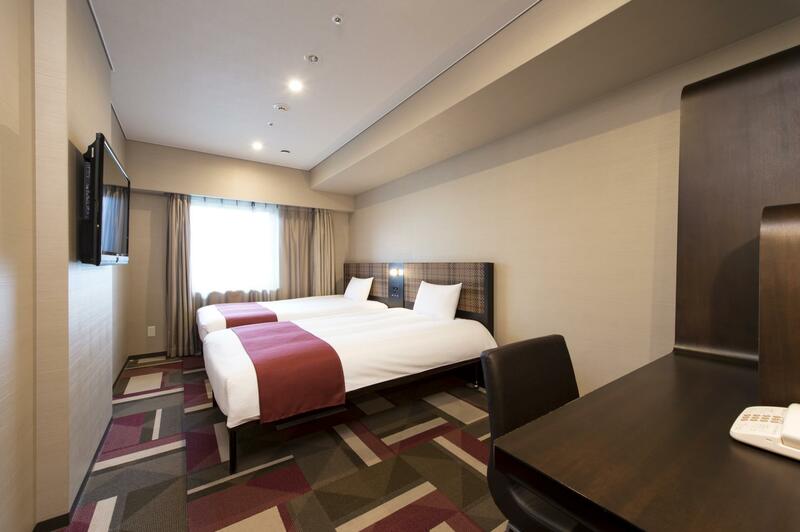 The hotel location is amazing you are two blocks from Sannomiya and just beside a Daiso store and supermarket. You can go to any place in Japan and go back without worry! Sannomiya is a must stop station! The hotel has a very good structure and security, the breakfast is the best of Kobe! You have a mix of Japanese and American breakfast so you will have no problem to eat! Every employee was very nice and do the best to help us. A must go Hotel! Recommended to stay if you travel to Kobe, everything is just fine. The hotel is very close to the metro transport system. There is a lot of food around the area. The doors close early but someone is working in the lobby at night. 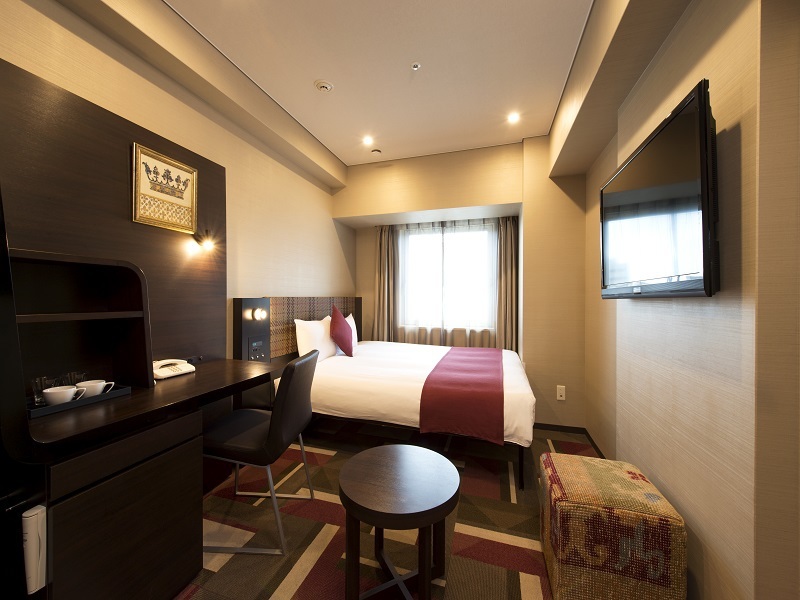 The rooms seem clean and they have the necessary amenities as a good business hotel option. 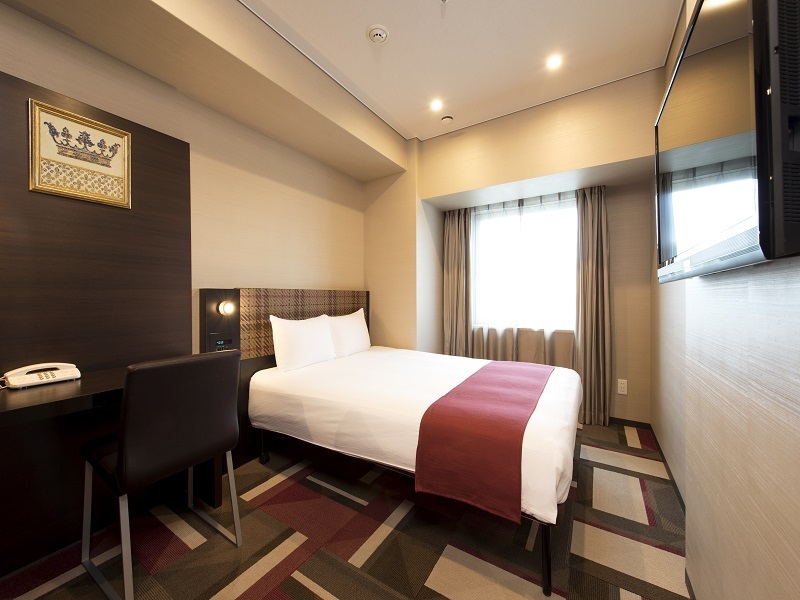 The hotel is situated about 5~10 minutes walk from Sannomiya Station and less than 2 minutes walk to restaurants. Shopping is right next to the station. Staff were polite and professional. Room was surprisingly large (to me) and well provided for. There are 2 points that sort of missed the mark for me, otherwise 5 stars all the way: 1. I found that there was a piece of chive on the telephone! ; and 2. In room Wi-Fi seems to be lacking in strength and connectivity. Will definitely be back should I visit Kobe again. A bit of a walk from sannomiya station. We reached before check in hours, when we got back in the evening our luggage is already in our room. Great hospitality. There was a public announcement entirely in Japanese, which we couldn’t understand at all. 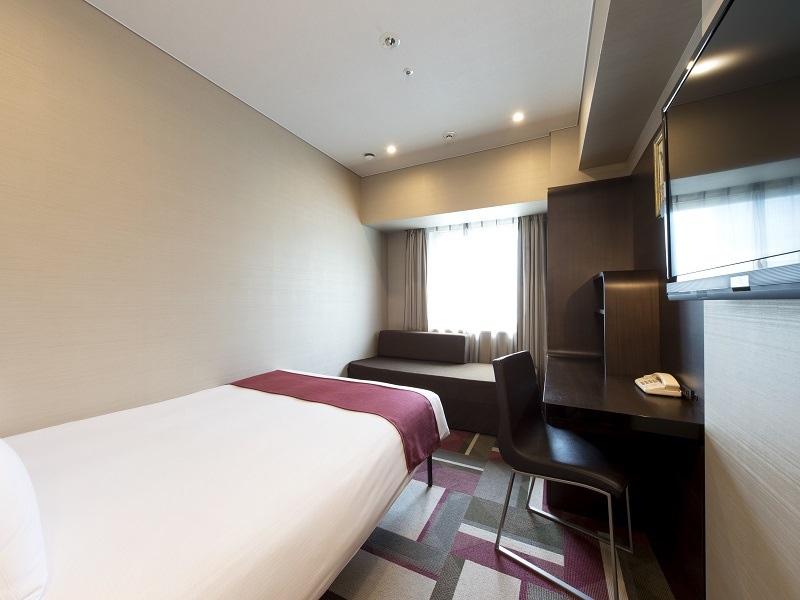 Convenient location near shopping area, Room is clean and comfortable. Good location right beside a supermart and Diaso and minutes walk away from eateries. It’s a 5-minute walk to Sannomiya Station. Room is rather small though. Small room, breakfast with limited variety and small breakfast restaurant. Location is superb everything else is clean and good. Staff has no problems understanding English. There is a carpark beside the hotel so it’s good for travellers who drive. 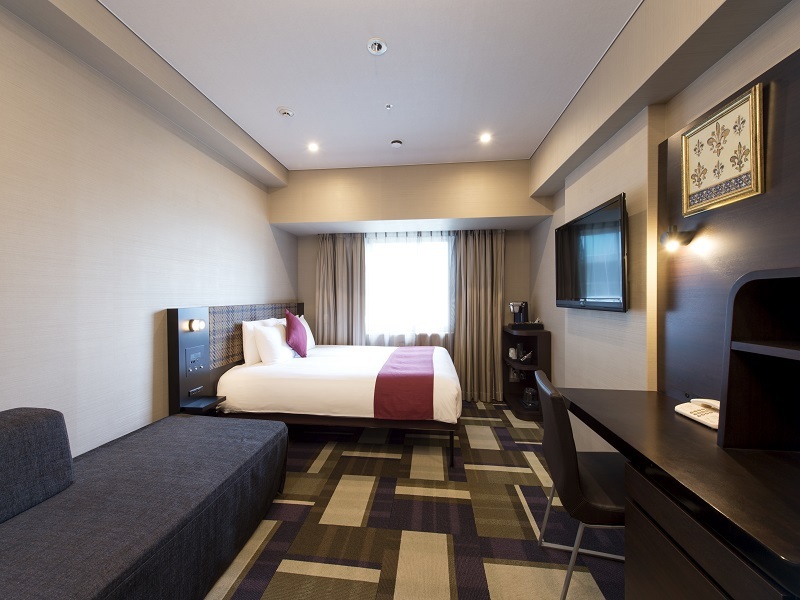 We arrived in Kobe via the port liner, very convenient to come to this hotel on foot from Sannomiya station. Breakfast was great with good choices, a reviewer spoke fondly of the scrambled eggs and yes it’s very tasty. OMG you MUST try their scrambled egg. See how impressed I was? I am talking about their scrambled egg first thing in my review. If you are going to stay here, do not miss the breakfast. Everything else was what you would expect from a Japanese hotel of similar price. 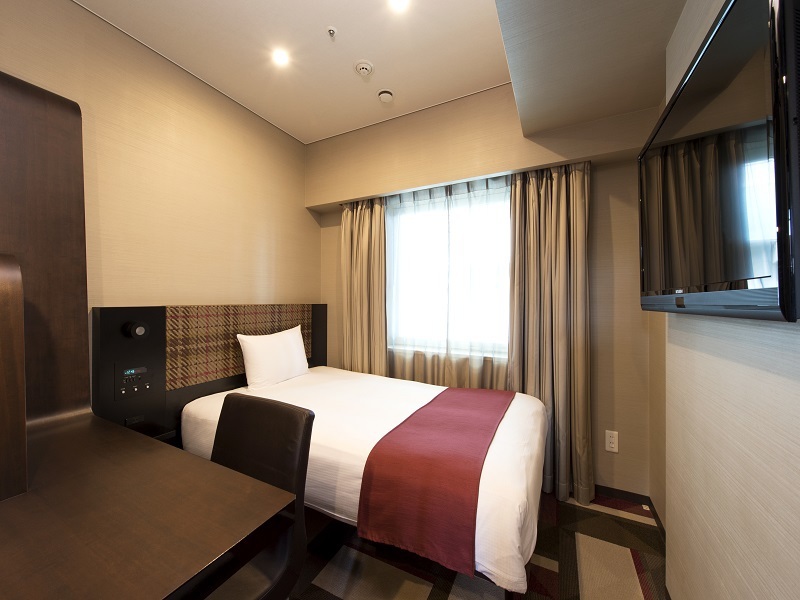 Small but clean room, with public bath available. We were three girls, each of us can be very picky about various things sometimes, but overall we were satisfied with our stay here. I ended up in this hotel after a horrible experience in another hotel from kobe, so I booked Villa Fontaine last minute at a good price. It is extremly well situated, 3-4 minutes walk to Portliner station. I asked for a quiet room and I was given one, I slept like a baby. Good matress, enough space in the room- I booked the superior room.AC sistem was very quiet and efficient. WiFi was not working well but the hotel provided each room with a device you could use for internet and even take it out with you, which was very helpful for us. Breakfast was ok- I am not a big fan of japanese food but they had pastries which were really good. Did not like the coffee- too american for my taste..There are a lot of restaurants and stores around but still this is a quiet place. If you are a light sleeper like me , ask for a quiet room. สถานีรถไฟใต้ดิน Sannomiya - ระยะ 0.36 กม.